Insurers move cautiously when embracing automation and other tech tools, and for good reason. As technology changes the insurance industry, challenges arise that appear in few other verticals. 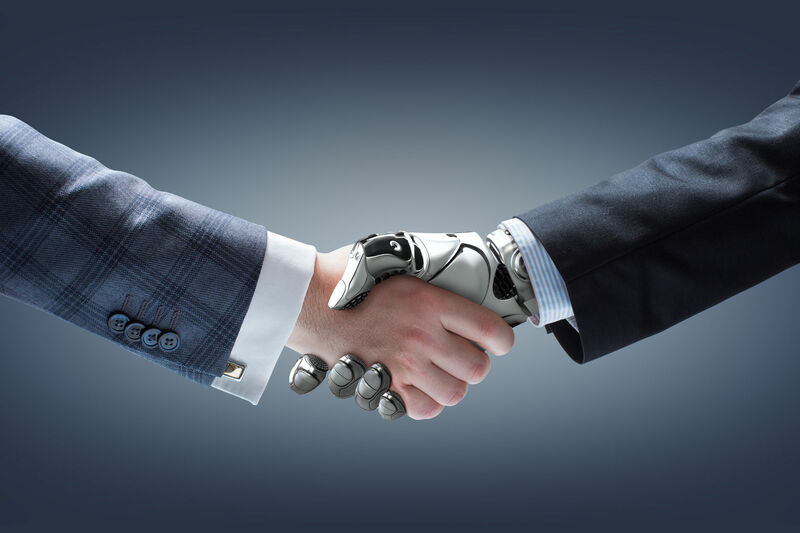 Nonetheless, business automation is set to change nearly every industry, argues, and insurance companies can certainly benefit from the efficiencies automation will introduce. Data collection, analysis and decision-making, once the sole domain of humans, can now be improved by automation and AI. These tools range from simple time-savers, like auto-completion during data entry, to complex pattern recognition and data mining, which is transforming the way we analyze risk. Further, automation offer numerous opportunities to improve efficiency, retain customers and reduce errors — but only when automation is enacted thoughtfully, as notes at Property Casualty 360. Here, we look at five obstacles to automating agency operations, plus ways to overcome them. Most insurers’ systems have difficulty talking to one another. Property and casualty insurance companies tend to operate like federations: departments that fall under the same umbrella, but that operate independently most of the time. This means their customer data gets hidden away in silos, and data-driven intel therefore cannot be shared among departments. Insurers who continue to federalize this way miss key connections that can lead to improved coverage and more satisfied customers, says , editor in chief of Risk & Insurance. Breaking down silos can be a daunting task, but the reward can be well worth the effort — and automation can help. When data can flow across departments, machine-learning algorithms can perform analyses across departmental lines. This lets the technology spot patterns and recommend solutions more easily, says Forbes contributor . With access to a single cohesive system and its data, machine learning algorithms can handle a wide range of tasks, from spotting potential fraud to providing an interactive FAQ for customers. McKinsey partners stress that one of the big lessons the insurance industry learned in 2017 was that tech-driven strategies aren’t a goal in and of themselves. Rather, executives need to think about what strategies make sense in a tech-driven world. As such, organizations must ensure the capabilities of their IT teams are keeping pace with plans to implement automation. IT cannot take on a supporting role when implementing automation technology. IT must help lead the implementation, the McKinsey partners argue, and it’s up to the organization to position IT in a leadership role. Hire tech leaders. IT teams leading changes need project leaders, agility coaches and scrum masters to guide their work. Many tech professionals who focus on insurance solutions, like EZLynx project manager , caution insurers to “start small” when considering the switch to automation. Starting small can benefit some companies. But a small start can derail an entire automation project when “small” isn’t combined with “scalable.” Not only must the system be able to grow into the existing insurance company structure, but it must also be able to grow with that structure as the company expands. It must handle not only additional users but also more intensive calculations, recommends . in the IEEE Transactions on Parallel and Distributed Systems, provide a definition of scalability that is particularly apt for insurers: “Scalability means not just the ability to operate, but to operate efficiently and with adequate quality of service, over the given range of configurations.” A system that fails customers when overloaded is not scaling adequately to meet either the insurer’s or the customers’ needs. As Seroter notes, working with a Software as a Service (SaaS) provider is one way to ensure scalability that meets both insurer and customer demand. That means choosing a provider who understands the connection among scalable platforms, automated activities and customer experience in order to maximize the value of automation in customer retention. McKinsey & Company principal and senior expert Ulrike Vogelgesang predicts that automation will render 25 percent of all insurance industry jobs obsolete by 2025. Operations were hardest hit, with a 13-percent predicted drop in human employees, caused largely by automating everything from report generation to answering customer queries. Crafting employment value propositions that reflect a tech-heavy world. 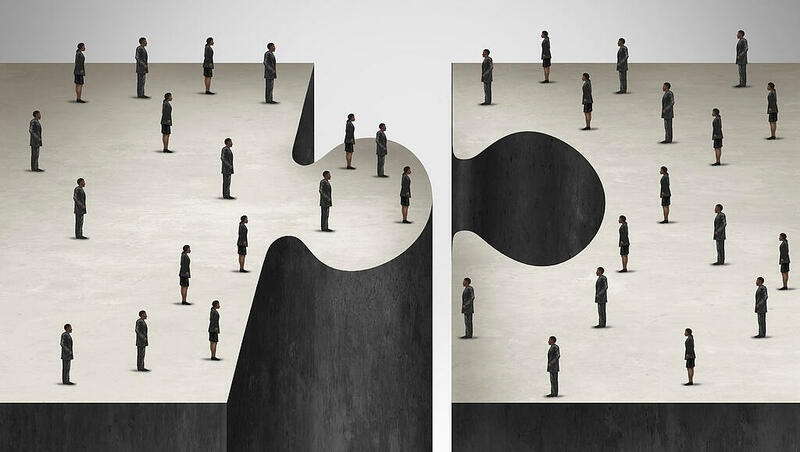 Despite McKinsey’s predictions, the insurance industry will need to retain human workers for a number of key positions, writes at Great Insurance Jobs. Digital analysts, online marketers and other tech-minded positions will still demand the human touch. McKinsey explains that some insurance jobs are relatively safe from automation for the time being: Actuaries, for instance, are unlikely to see their jobs automated in the near future. Customer loyalty to their property and casualty insurer is a unique relationship. Since customers rarely interact with their insurers except in a crisis, building a relationship over time poses particular challenges. Raising the difficulty level is the fact that today’s customers expect their product and service purchases to be easier than ever before. Web-based business has created an expectation of a seamless experience and instantaneous results. Improving self-service. Increasingly, customers who use the Internet to contact businesses do so with the expectation of self-service, writes in an article at P&C 360. Automated systems streamline the collection of customer data. When incorporated with machine learning, they can automatically recommend the best additional coverage or next steps for the user. Better analytics. In the age of big data, Wiser notes, insurance companies that don’t gather and analyze customer information are missing an extraordinary opportunity — not only to manage their own risk, but to better connect with customers as well. A personalized customer experience boosts customer ownership, and it’s a process that can be automated with the right tools. Improved ownership by packaging product lines. When Allstate first tried to switch to a commercial offering, the company found itself stalled by agents who needed to search out information before offering recommendations to customers — and a system that turned this process into a major stall, says . An automated system responded to these information requests more quickly, intuited what agents would need next and recommended additional coverages based on available data. The result? Happier customers, larger purchases and more efficient agents. A win-win(-win) for Allstate. 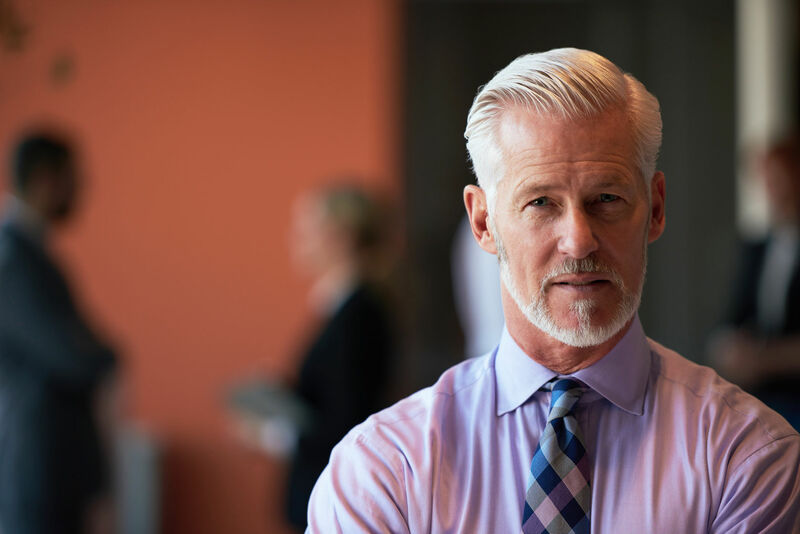 The insurance industry has a long history of reclassifying “obstacles” as “opportunities.” When insurers partner with SaaS providers, they gain an ally who understands the interconnections between these major challenges and who can implement systems that address multiple challenges simultaneously.